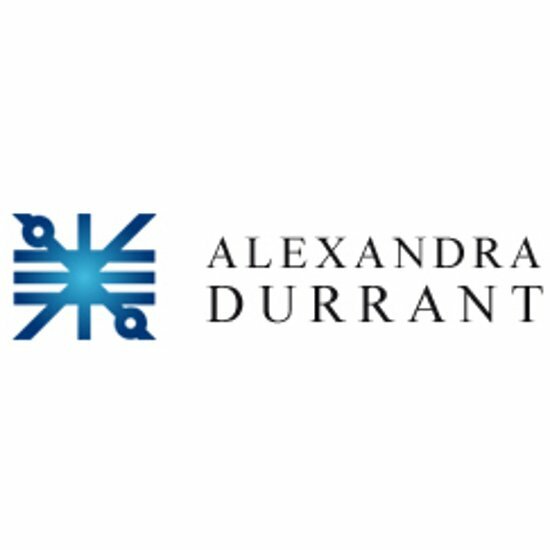 Alexandra Durrant Chartered Accountants was established in East Grinstead, West Sussex, UK in 1993, and now operates for many UK and International businesses. These include limited and Plc companies, charities, partnerships, sole traders and newly set up business ventures. Our objectives are to ensure that our clients enjoy an efficient and reliable service with us by receiving complete and independent accountancy advice in today’s demanding and highly competitive market. Our specialist knowledge, expertise, and service are all key factors in the success of our client/accountancy partnership. We will be on hand to deal with questions you might have or to give assistance when planning future business developments. We want to help make your business grow to its full potential.